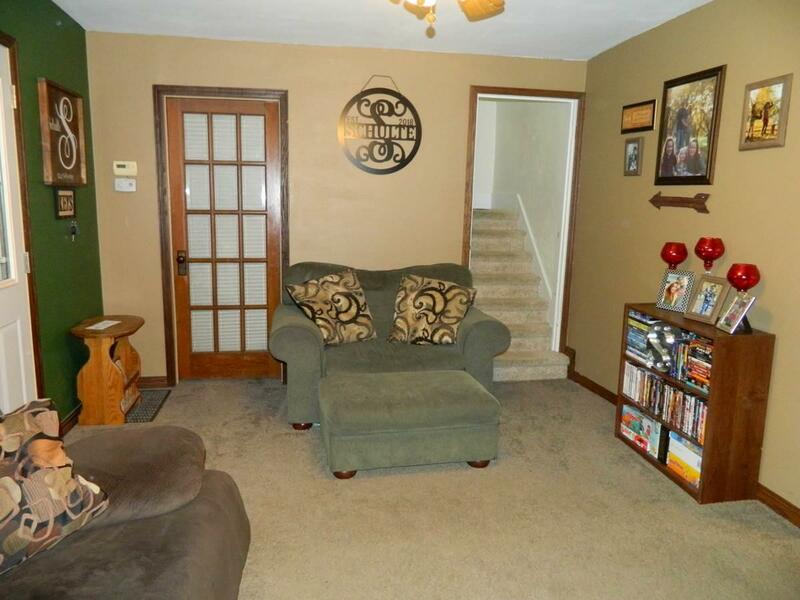 2511 12TH ST, Monroe, WI 53566 (#1849496) :: Nicole Charles & Associates, Inc. Finally!!! 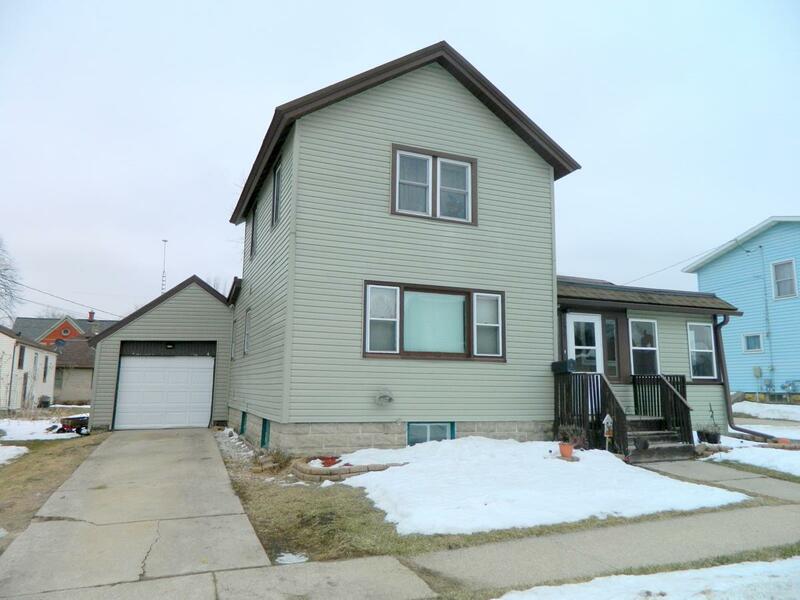 An affordable 3 bedroom, 2 bath home with many updates is ready for you! 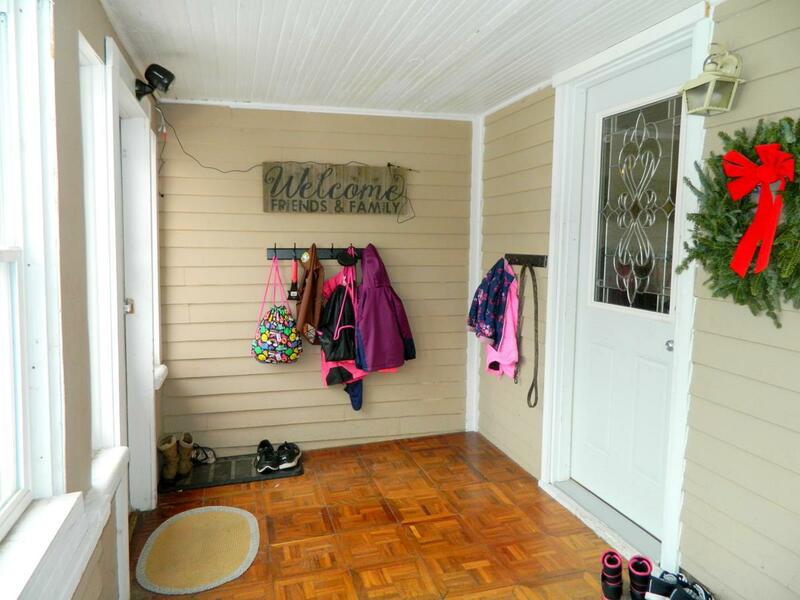 Walking distance to downtown, schools, parks and the fairgrounds! 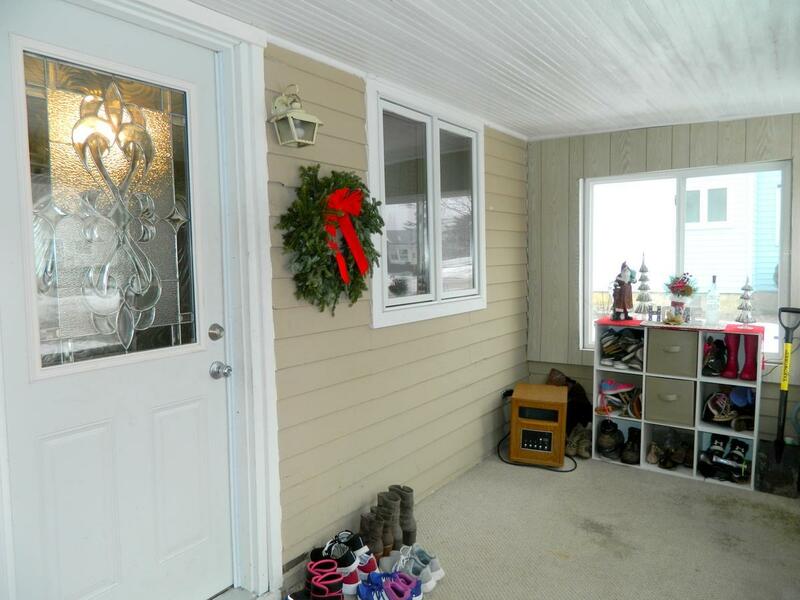 In 2011: brand new siding, roof (steel shingles with a 50 year warranty), furnace, sliding glass door and deck! This home also features 1st floor laundry, ceramic tile floors, attached garage, extra storage, HUGE fenced in yard and a front sun porch! Not often do you find a house like this with so many updates in this price range - call today!